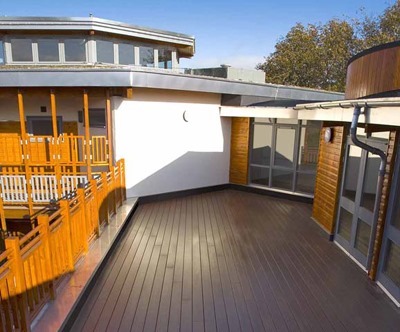 TimberTech’s decking products were used on two brand new care homes in South Yorkshire. The Rotherham Council-owned care homes (Davies Court in Dinnington, near Sheffield, and the Lord Hardy Court in Rawmarsh, Rotherham) now feature more than 1400 square metres of TimberTech composite wood decking in the external areas of the care home. 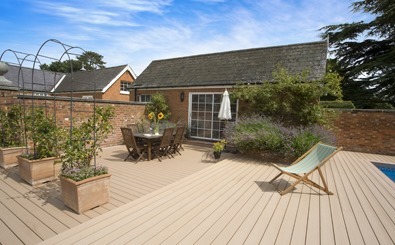 “Originally traditional timber decking was specified, however the client’s main criteria was that the product be slip-resistant. 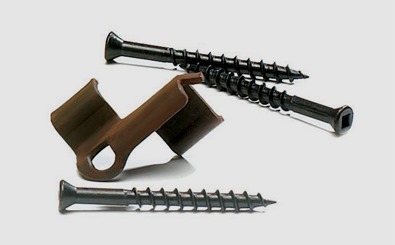 The initial slip-resistant product selected was deemed too slippery for the residents of the two Yorkshire care homes, and TimberTech’s slip-resistant qualities were tested and seen as an ideal choice for these two projects”. 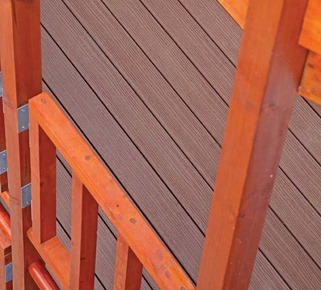 Remarkably easy to install and with little waste, TimberTech decking requires virtually no maintenance, and the range is available in a variety of non-fade colours and finishes, all backed with a 25-year warranty. "TimberTech composite wood decking proved to be a cost effective solution in comparison to traditional slip resistant timber decking, it was easy to install, had excellent slip-resistance criteria, and the end user benefits from a minimal maintenance programme". 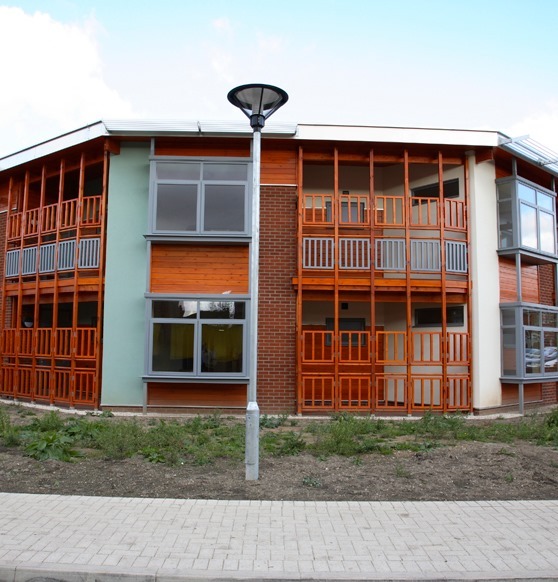 Please note that we don’t just undertake decking projects in South Yorkshire – TimberTech have also decked out the Gibraltar House Nursing and Residential Home in Monmouth, as well as First Care Nursing Home Group in Dublin. 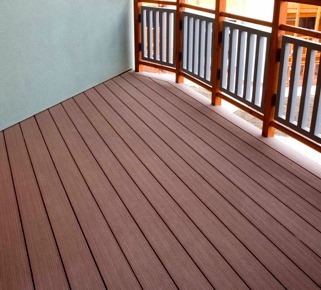 Call TimberTech UK on 029 2080 3756 to get a quotation for your own commercial decking project – whether you’re based in Yorkshire or elsewhere in the UK, we’d be very happy to hear from you.